Dive Deep and Sip Cointreau! Diving is the main theme for this weeks blog, being a magical and adventurous activity that many charter guests love doing during yacht charters. Not only do you get to lap up the sun from the deck, whilst eating and drinking to your hearts content, but you can explore the underwater paradise as well to get the best of both worlds! Speaking of drinking…Cointreau have created a new flavour of liquor, a popular favourite of blood orange, which makes for a perfect aperitif after an exciting days diving! The Titanic is one of the most famous and loved films, and it is still generating interest, as lucky people can now visit the shipwreck upon a submersible. This unmissable experience will enable Titanic enthusiasts to see Titanic from a new angle and explore from the depths of the ocean. This is an unrivalled way to immerse yourself into the film and imagine how the final days before the disaster played out. The mission is 8 days long, reaching depths of up to 4000 metres, allowing you to cruise over the deck and the infamous staircase. 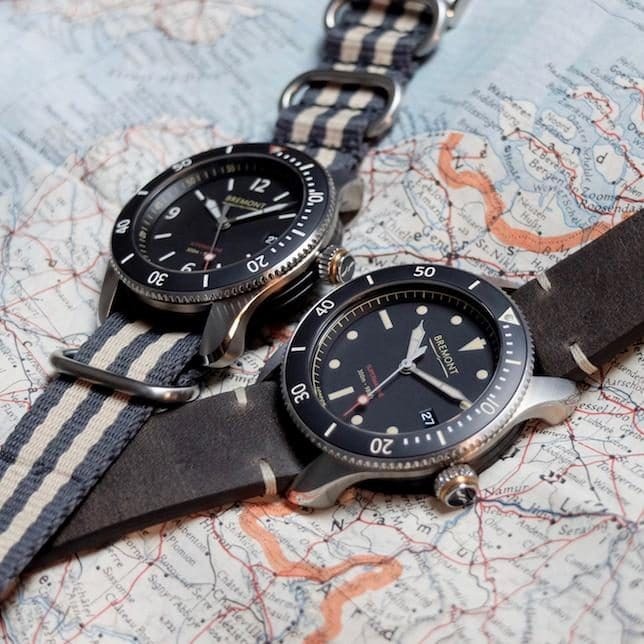 The Supermarine 300 has reduced water resistance compared to the 500, and Giles English claims “The 500 is used by naval clearance divers and has everything we put in for those kinds of environments,” he says “The 300 is a more subtle piece”. 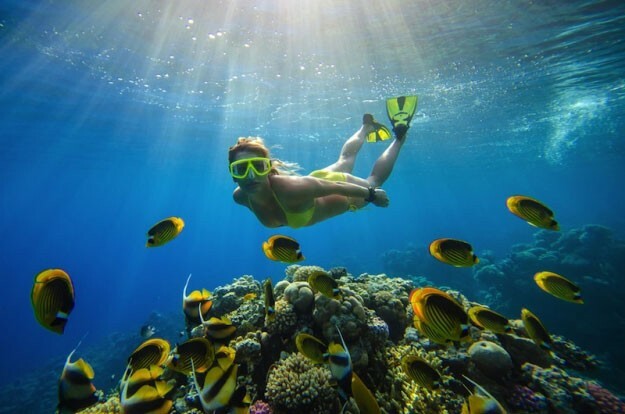 Diving is an immensely popular activity for yacht charters, as you explore the most exciting parts of the ocean; this sport enables you to dance with the colourful schools of fish with ever changing magnificent scenery. Cointreau has launched a new liquor- and it looks delicious! Blood oranges are sweet and mouthwatering, hence why they make such a refreshing and desirable beverage. Cointreau Blood Orange has sought out the best blood oranges from Corsica, where the fruits have captures the Mediterranean essence and flourished in the beating Corsican sun. This is the perfect rink to sip on the aft deck of your yacht overlooking the Amalfi Coast. The drink is sold in the iconic square bottle, so will look familiar to Cointreau lovers, and makes for a fantastic cocktail mixer! Get in touch to try diving for the first time or develop your passion!